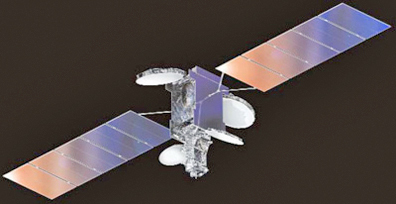 Artistic rendition of SES ASTRA-1L satellite. [Satnews] SES S.A. (NYSE Euronext Paris and Luxembourg Stock Exchange: SESG) have announced the company will test broadcast Saturday’s Real Madrid vs. Barcelona football match in Ultra High Definition (Ultra HD) via SES’s ASTRA 1L satellite at 19.2 degrees East. This transmission is part of the Ultra HD technical tests being conducted by SES, Movistar+ and other industry partners.